Patented envelope design prolongs the life of your shredder. Distributes the oil evenly over the cutters every time. 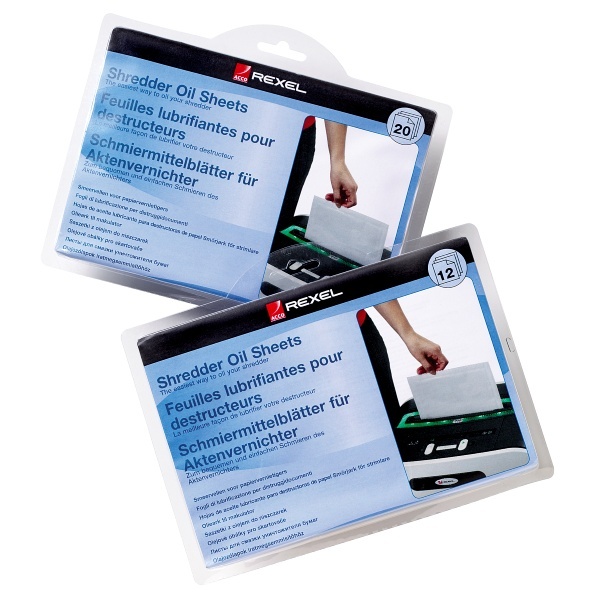 Use once a month, it is the easiest way to oil your shredder. 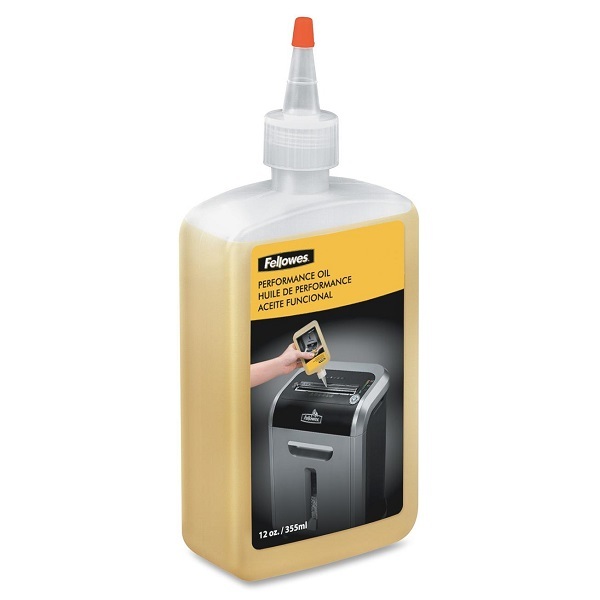 Fellowes® shredder lubricant oil enhances and maintains shredding performance. Convenient 350 ml (12 oz) squeeze bottle with extended nozzle to ensure complete coverage. Oil each time wastebasket is emptied or a minimum of twice a month.